This property is the perfect product. This property is the deal of all deals! Totally updated, fantastic views, wonderful patios, spa, 2 bedrooms/2.5 baths. Perfect built in desk area off kitchen; Home is immaculate, with attention to every detail. New HVAC unit and water heater within last 2-3 yrs. Priced below appraisal. Directions: Pima north to Cave Creek Road. Right on Cave Creek Road. Left at Desert Mountain Main Gate. Take Desert Mountain Parkway to Desert Hills Drive. Left to Old Trail Road- Sonoran Ridge. Approximate size: 8659.00 sq. ft. 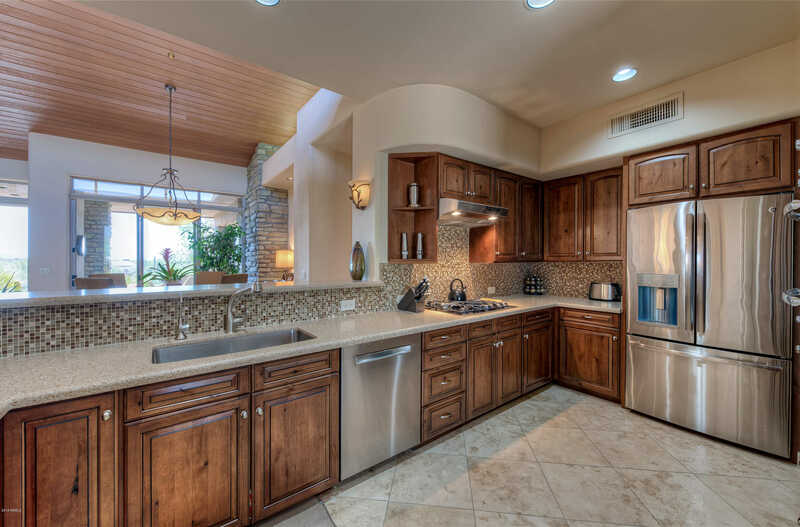 Please, send me more information on this property: MLS# 5908343 – $675,000 – 10193 E Old Trail Road, Scottsdale, AZ 85262. I would like to schedule a showing appointment for this property: MLS# 5908343 – $675,000 – 10193 E Old Trail Road, Scottsdale, AZ 85262.